Thailand’s Northern train line runs a distance of 751 kilometres between Hua Lamphong train station in Bangkok and Chiang Mai train station in Thailand’s Northern Region. There are 132 stations along the Northern Line although the faster intercity trains only stop at a small number of these stations. Use the Search Box below to buy your Thailand Train Tickets. For travel between Bangkok and Chiang Mai you have the option of travelling during the day time to take advantage of the spectacular scenery on route, or travelling over night. For over night we recommend booking a sleeper berth which is a relatively inexpensive option in Thailand and has the advantage of saving on the cost of a hotel room for the night and allowing you to arrive early in your final destination after a comfortable night’s sleep. 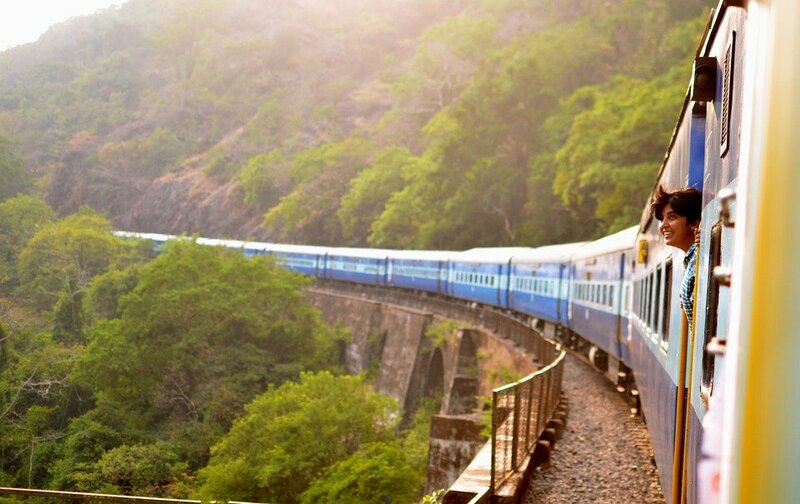 The most popular destinations on the Northern train line are Ayutthaya, Lopburi and Chiang Mai. Travellers can also connect easily to Sukhothai from Phitsanulok train station. To reach Phrae or Nan take the Northern line to Phrae train station for bus connections. The Northern train line does not carry on further north from Chiang Mai and travellers need to switch to minibus or bus on arrival in Chiang Mai to reach Pai, Mae Hong Son and Chiang Rai. 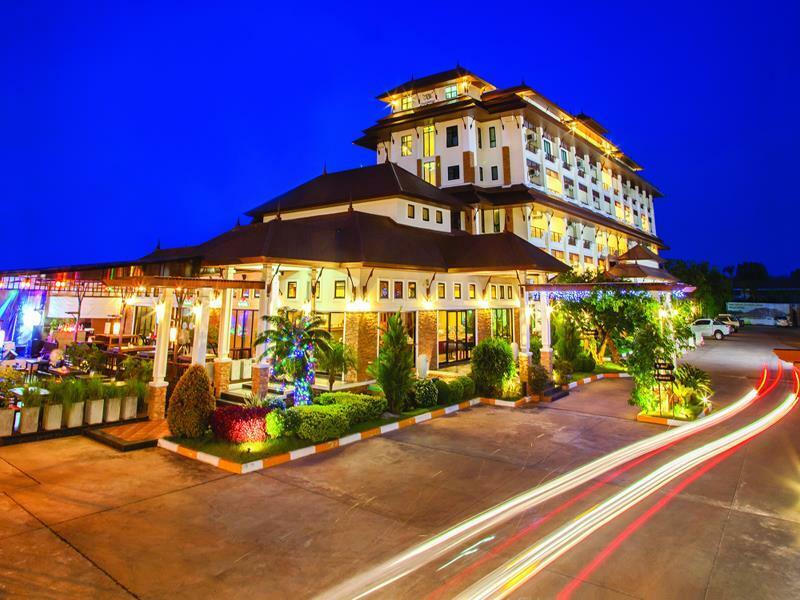 Bossotel Chiang Mai is the Chiang Mai hotel most frequently booked by Thailand Trains readers. It is very close to the train station and the rooms are good value for money. Click on the image for more information.